EXCLUSIVE: New Track from Abre Ojos’ New Album, “Gates”, Streaming now! “Abre Ojos is a mechanical beast, portrayed through the Occult sense of Creation through divine Will. 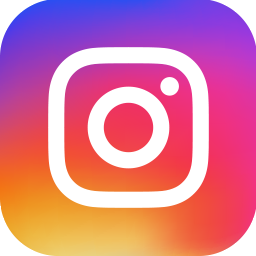 It is the inanimate object brought to life, by the use of machinery and human expression reflecting a futuristic yet modern world that was first imagined, then created. Technology is a magical act, and when we see the Occult and myth through this lens, much of it can begin to make sense. Our imagination through the years led to what only a hundred years ago would have been seen as magical, and now is the every day world in which we live. If you don’t believe that we are not able to read peoples thoughts, just go on any website such as Twitter or Facebook where random thoughts are said with little to no discretion. As a rhythmic pounding sound begins, Falling Suns, Dying Stars leaves the world black. It is certain, a journey has begun, and what is about to happen will never be forgotten nor remembered. The music mainly consists of a droning electronic noise, which increases in volume and depth then dissipates. Vocals shatter the chaotic sounds, portraying the beast within the machine. This vicious monster manipulates the sounds until they reach a level of tension that is about to snap. It’s mechanical in an organic way, somewhere between life and death, past and future. Archaic as any esoteric truth, yet existing in realms not yet reached by humans. Gates is the entryway into another dimension, harsh noises over a constant hum. These multilayered pieces are quite chaotic, while at the same time never relying on simply creating dissonance. A digital world circulates, fragments of The Knowing of Truth, coming together to form a sound that is chaotic and controlled at the same time. It is in this paradox that Abre Ojos thrives. Santa Barbara-based experimental label imprint, Secrets Of Giza, is proud to present Gates by Abre Ojos. Abre Ojos is the audiovisual project of Scott Baker, a multimedia artist from Melbourne, Australia with over 20 years’ experience working across the areas of installation, experimental music, video and illustration. Baker’s ABRE OJOS is an exploration of synesthetic modalities using geometric animations and extreme audio frequencies. Abre Ojos has released multiple DVDs and has performed live all over Australia, including performances at the Eclipse Festival 2012 and for the past four years at the Rainbow Serpent Festival. An investigative, minimalist sound excursion, the 11-track Gates includes an accompanying full-length DVD for an extraordinary audio-visual experience. 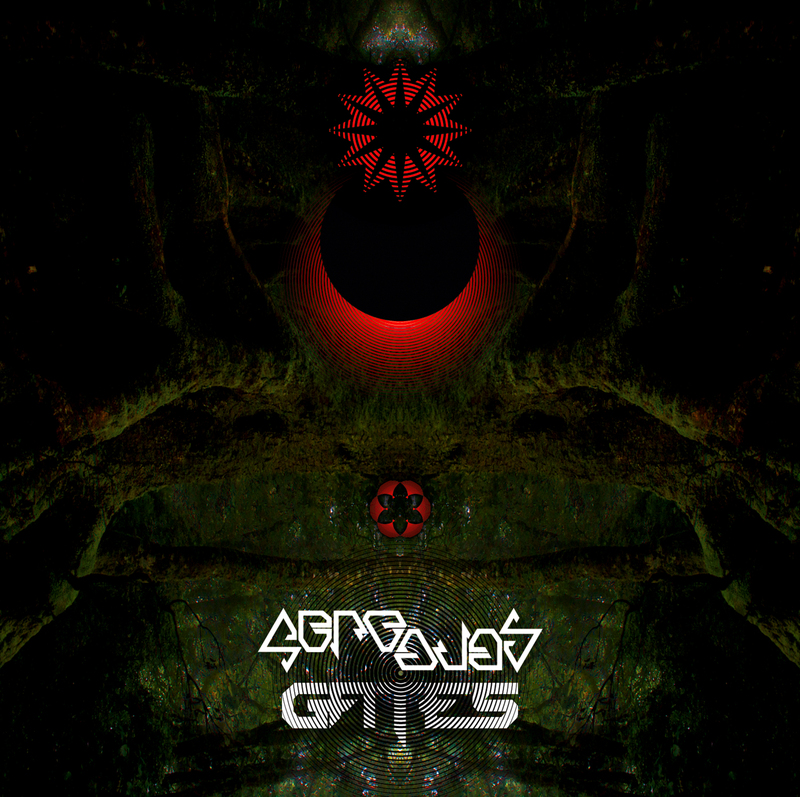 The sonic voyage of Gates will liberate visions from the unconscious, transfiguring sound into mental images that conjure signposts along the path of inquiry, equally likely to culminate in revelation or a void. 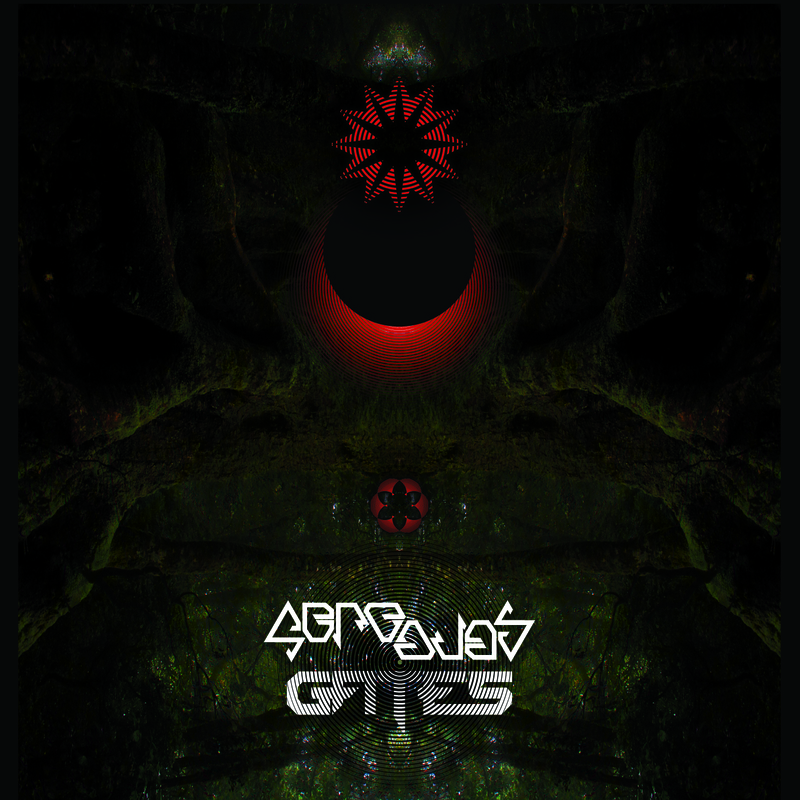 Gates is both art and mantra, challenging and soothing, reflective and punctuated, feeding and consuming. To appreciate Gates,one must fully embrace its active principle time and time again, shedding all resistance and inhibition.